IT was a sad outcome for Bristol & West AC’s senior women in the Midland Counties 6-Stage Road Relay Championships. 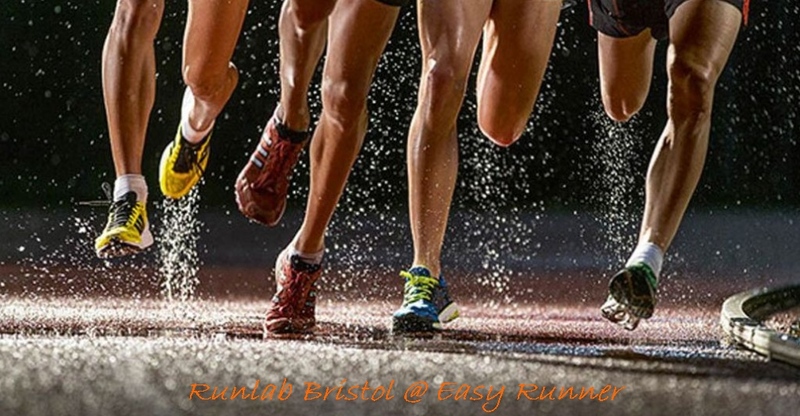 With the late withdrawal of Nikki Brookland the club failed to finish a team and remarkably Mike Down tells me that it is the first time they have NOT won a medal in the event since Bristol & West AC was formed. “It was a disaster,” groaned Down. THE team failed to perform but not Bristol & West AC’s star performer at Sutton Park – Charlotte Green. Charlotte scorched around the short stage to clock the fastest time of the day with 17mins 55secs, which put her 20 seconds clear of her nearest rival. “I was hoping to be one of the three fastest but didn’t expect to be the fastest,” said Charlotte. Indeed, it has been a great winter for Charlotte as she has won the South West title and was eighth in the Inter-Counties. 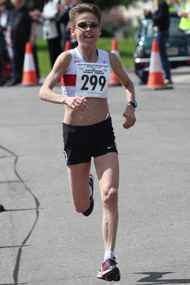 CONGRATULATIONS to Westbury Harriers’ fantastic servant Pat Gallagher as she added another hat-trick of medals to her huge collection. Competing at the European Masters Indoor Championships in Ancona, Italy, Pat won the 1500m (7:12.42) and the 3000m (15:04.74) and was runner-up in the 800m (3:26.90). 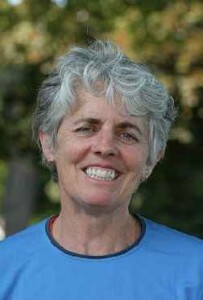 Pat seems to have been racing forever and at 70 years young she is a marvellous example to all runners. JARLATH Mckenna has bene one of the most improved runners in Bristol this winter and the former Easy Runner athlete of the month winner continued that good form in the Reading half marathon on Sunday. McKenna clocked a personal best of 68mins 58secs for 11th place which represents a significant breakthrough for the 34-year-old as he not only dipped under 70 minutes for the first time but also 71 minutes. 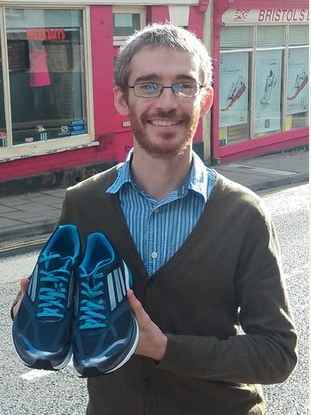 McKenna’s previous best was 71:12 in Larne last year and the time puts him equal third in the South West Rankings behind Cornishman Dan Nash (67:57) and the Bideford pair of Mark Jenkin (68:19) and Aaron Richmond, who also ran 68:58 in Reading. Also in Reading B&W clubmates Zac Tobias (69:48) and Andy Tarrant (80:47) also ran big PBs. Leading local woman was, not surprisingly, Annabel Granger in 80:32. 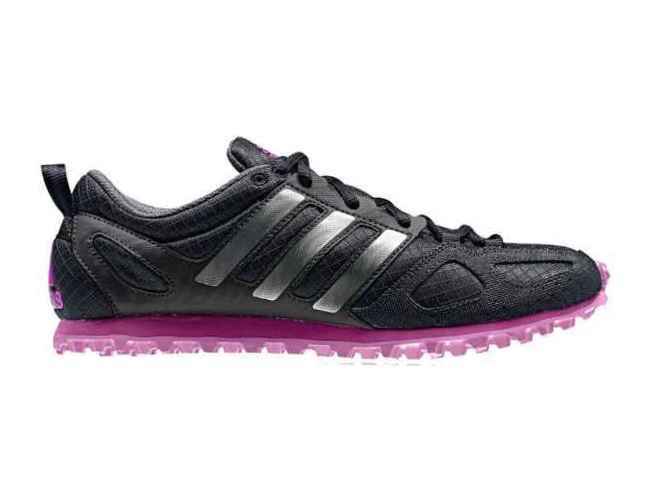 REBECCA Hilland showed her preparations for the London Marathon are going nicely as she finished a fine third in the Vitality Reading half marathon. 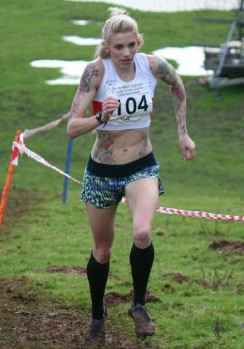 The 35-year-old Team Bath AC runner flew back from her home in Norway for the race and while she had hoped to break her personal best of 75min 55secs, which she set last year in Oxford, Hilland was pleased with her performance that strengthens her position at the top of the South West Rankings. “I thought the conditions were perfect but I felt the course as tougher than Oxford,” said Hilland, whoo was fourth in the Bath half in her previous outing. It is also worth noting that Hilland was two minutes three seconds quicker than in the same race twelve months ago so that underlines the former GB junior international’s improvement since he decided to give the sport another serious crack.